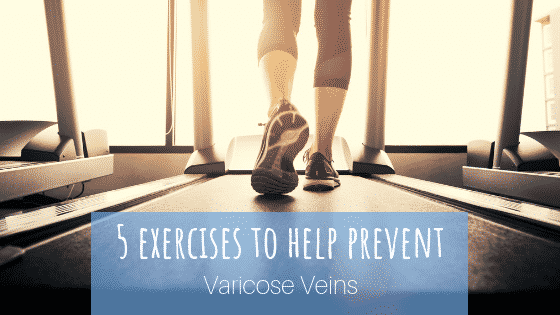 One of the key factors in the development of varicose veins is an inactive lifestyle. Not getting enough exercise slows circulation and allows blood to pool in the lower limbs. 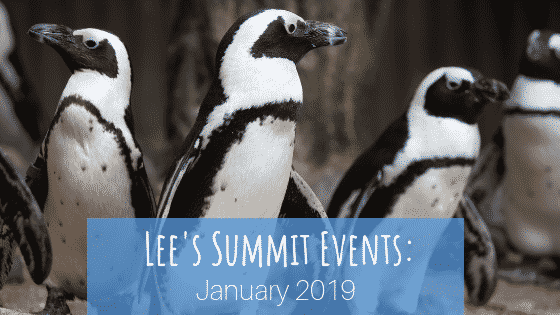 Incorporating a little more activity into your lifestyle is a great way to combat varicose veins. Spring has sprung! 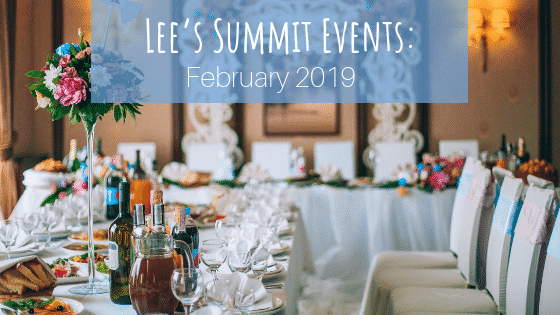 We want our patients to feel their very best physically so they can fully participate in all the fun events that come with sunshine. 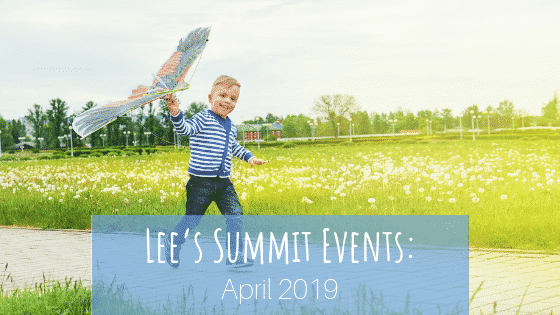 As the sun comes out, Lee’s Summit is bustling with fun activities for all ages. 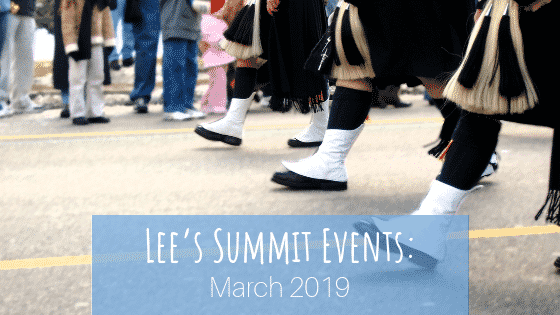 Here is a glimpse of what you can enjoy as we say goodbye to winter and hello to spring! 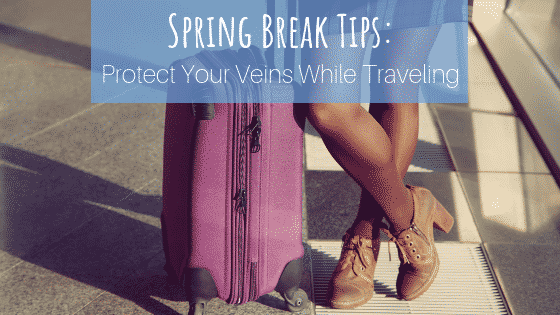 Deep Vein Thrombosis (DVT) impacts an astonishing number of people each year. 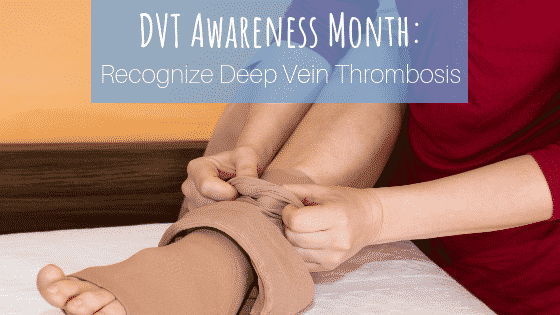 While the exact number of cases is unknown, the CDC estimates that around 900,000 people experience symptoms of DVT every year. Patients develop DVT when a blood clot, called a thrombus, forms in a large vein, usually in the leg. This can lead to partial or completely blocked circulation and can be dangerous for some. Different issues can cause DVT; it’s important to recognize the symptoms and are familiar with risk factors to see if DVT could be an issue in your life. 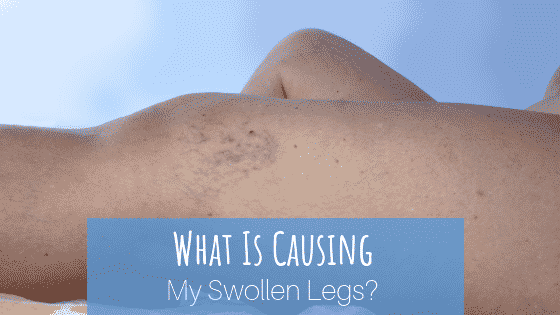 What Is Causing My Swollen Legs? You may think that you’re safe from getting varicose veins because it is a problem that only impacts the elderly. 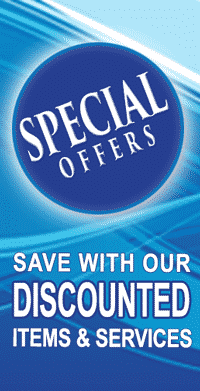 However, young people can get varicose veins under certain conditions. Sometimes they are caused by medical conditions, sometimes by lifestyle choices. 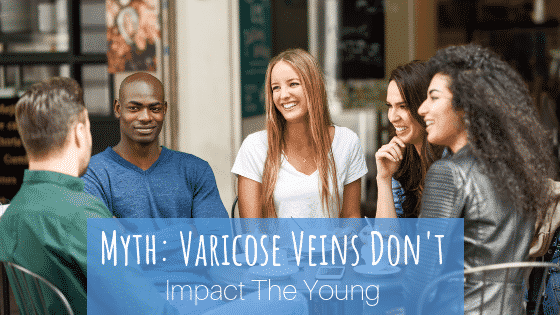 Discover what causes varicose veins in young people today! It’s the most magical time of the year! We’ve already seen a little snow in Kansas City, and that’s just the start of the holiday spirit. 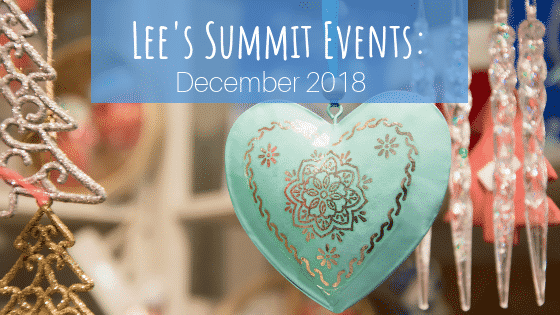 Whether you’re looking for a fun winter date or you need to get a little holiday shopping done, Lee’s Summit has plenty of options for you this month!